This candle is made of natural plant extracts with a floral scented fragrance. 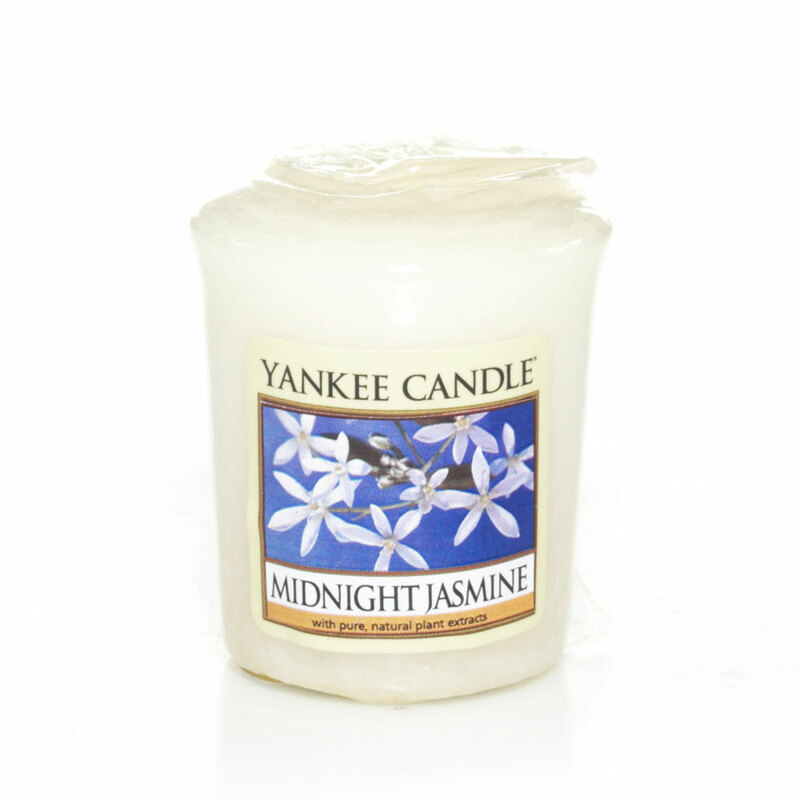 https://www.bents.co.uk/yankee-candle-midnight-jasmine-votive-candle-cansce015sam 510 Yankee Candle Midnight Jasmine - Votive Candle https://www.bents.co.uk/media/catalog/product/m/i/midnight-jasmine-sampler-cansce015sam.jpg 1.99 1.99 GBP InStock /Homeware/Fragrance/Yankee Candle/Votive Candles /Brands/Yankee Candle/Votive Candles /Homeware /Homeware/Fragrance /Homeware/Fragrance/Yankee Candle Yankee candle samplers are perfect for experimenting with different scents. These samplers can be used for fragrance layering for a unique aromatic experience.